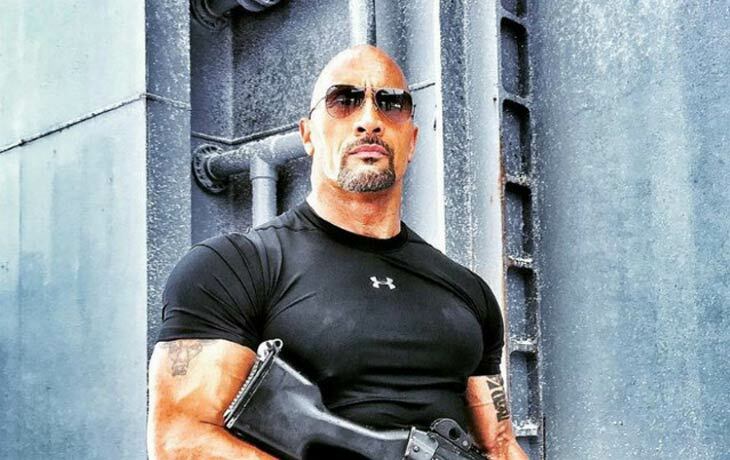 Just we check his Instagram Account and we saw that he posted most recent photos with the Luke Hobbs Fast 8 character. The image shows as that he standing outside of the building and with the shadow of the snowy building wall along with a massive mission gun. And the ground has also covered with the snows but, he doesn’t have finger gloves and he wearing a normal T-shirt and pant. From this New Update, we could able to understand that the new Fast and Furious will be on new Journey along with the Iceman. The Fast 8 movie cast (Vin Diesel, Charlize Theron, Tyrese Gibson, Michelle Rodriguez, and more) travel to the Iceland.